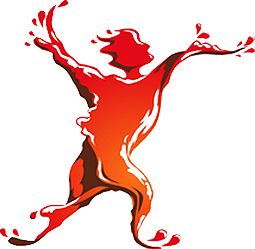 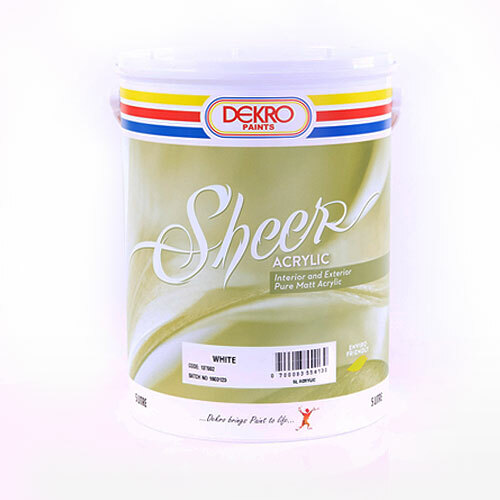 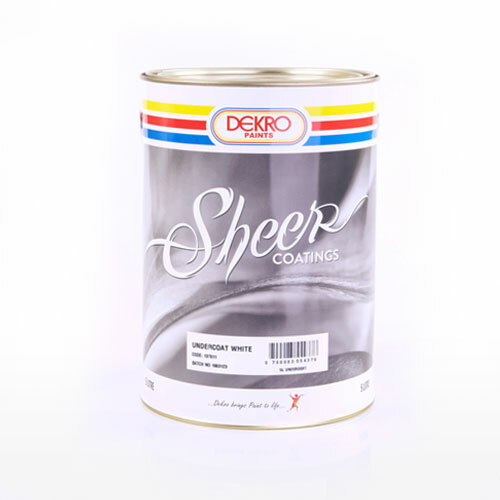 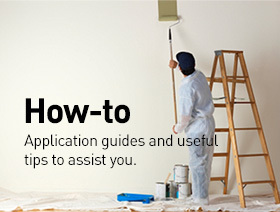 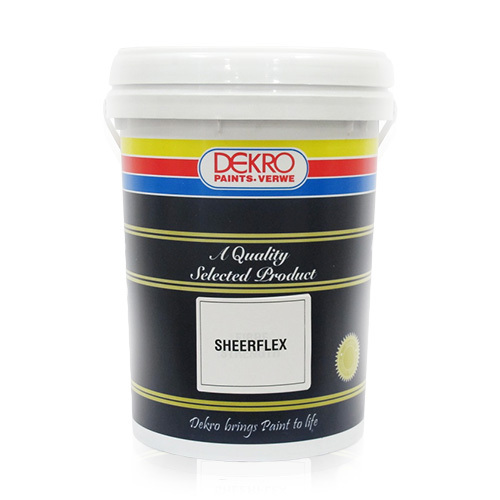 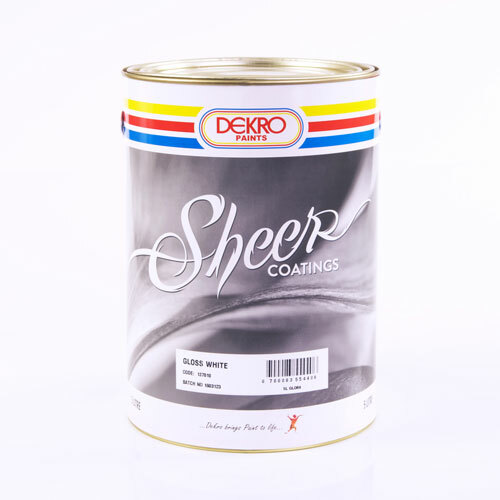 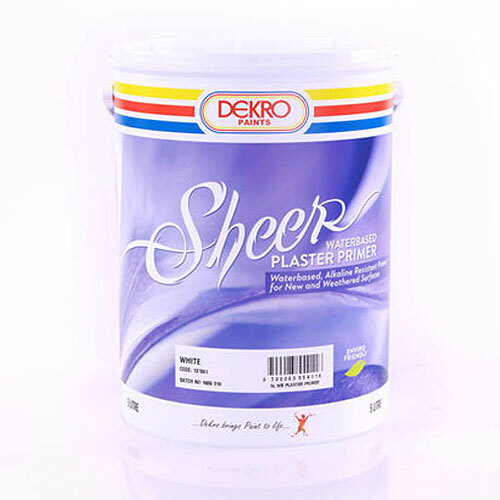 Dekro Paints provides a variety of marine paints and primers for boats, ships, pleasure craft, containers and onshore installations such as cranes. 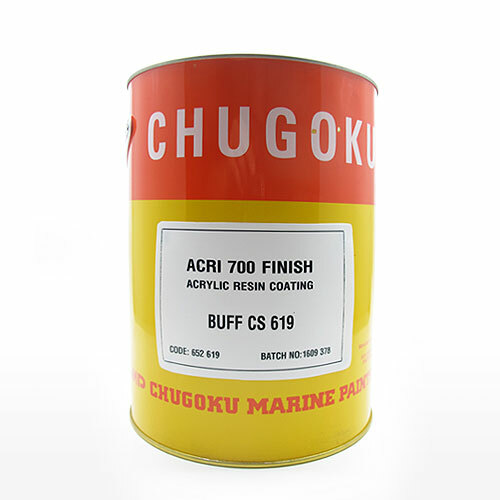 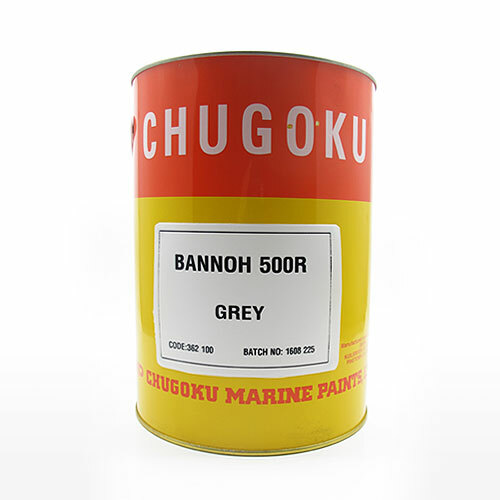 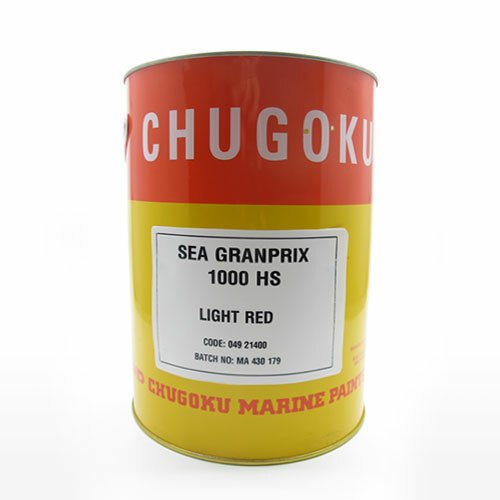 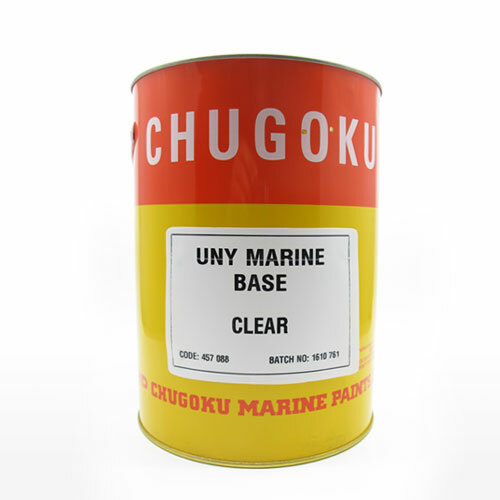 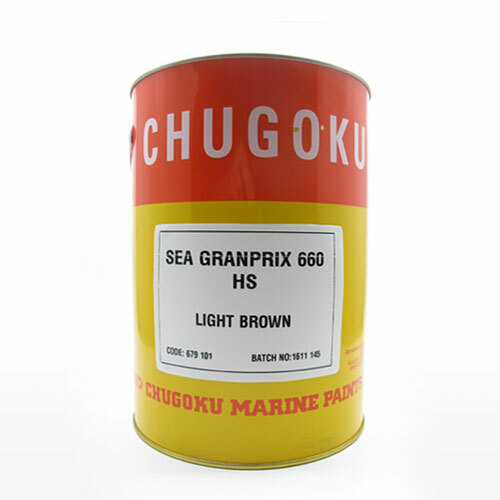 These marine paints are provided by Dekro’s own Marinecote range and through the company’s relationship with Chugoku Marine Paints. 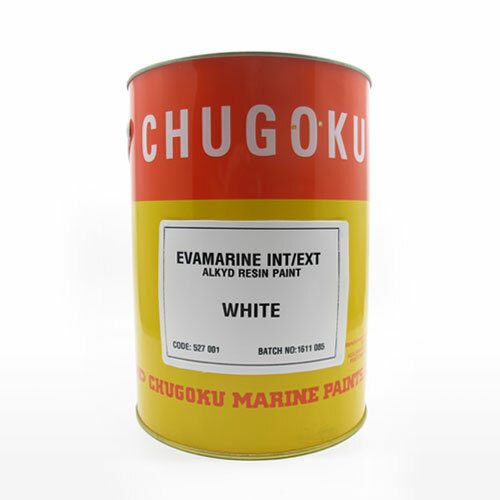 For more information on these Marinecote products, please contact us. 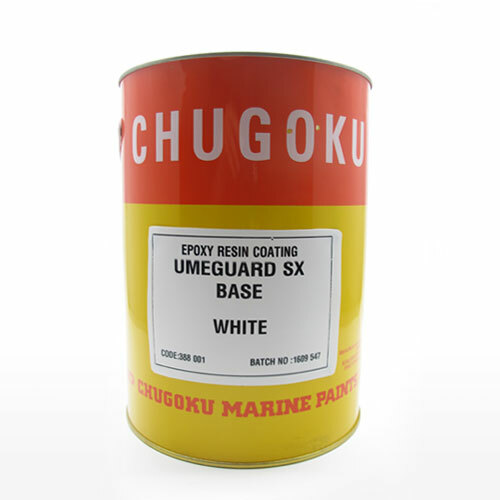 With advanced, environmentally friendly products, the Japanese based Chugoku is regarded as a leading expert in the supply of coatings for marine use.